It’s almost time for SEASON OF THE WITCH! Well, OK, we’re a few days away from the main event yet but START GETTING EXCITED, I know that I am! There’s going to be so much to see and enjoy, starting off with a grand opening weekend filled with some pretty spectacular events! Saturday 14th at 5pm SLT, DJ’s Little & Recka will be spinning mystical tracks to keep you entertained while you shop! Sunday 15th at 12pm SLT join the Luxe Girls Burlesque Troupe as they enchant you with their ever-changing sets, scenery and witchy dance routines! 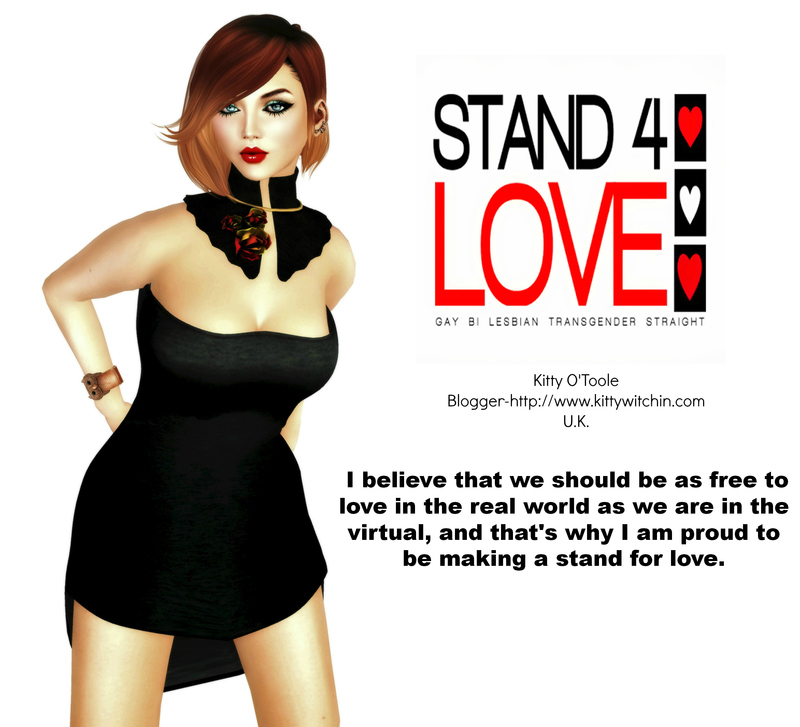 This is going to be an unforgettable Second Life event, and definitely, should not be missed. Keep up to date with everything that’s happening via Facebook or the dedicated website. Looking for some gorgeous pictures to help you get your Witchy on? Check out the dedicated Flickr group, and there are mood boards to salivate over at Pinterest too! If you want to really get in the mood listen to the amazing playlist that has been curated for your listening pleasure on Spotify. As with any HUGE event, don’t lose heart if you can’t get in straight away. Remember, Season Of The Witch is open from October 14-November 4, so there’s plenty of time for multiple visits to enjoy the shopping and the location. I haven’t even seen the location myself yet, I am so excited! Last but not least, here’s a complete list of the Designers and Sponsors.